Today is our first day of school! 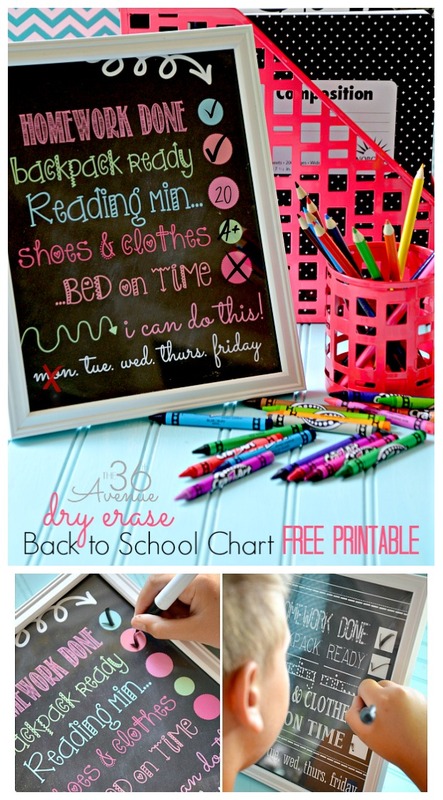 To help us stay organized I made these Back to School Chore Charts. 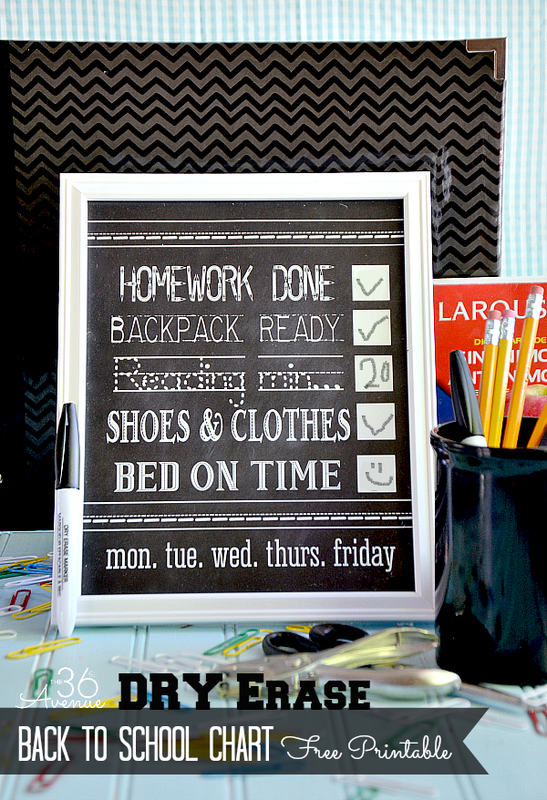 They just take 5 minutes to make and trust me life will be easier for you and your kids because of them! 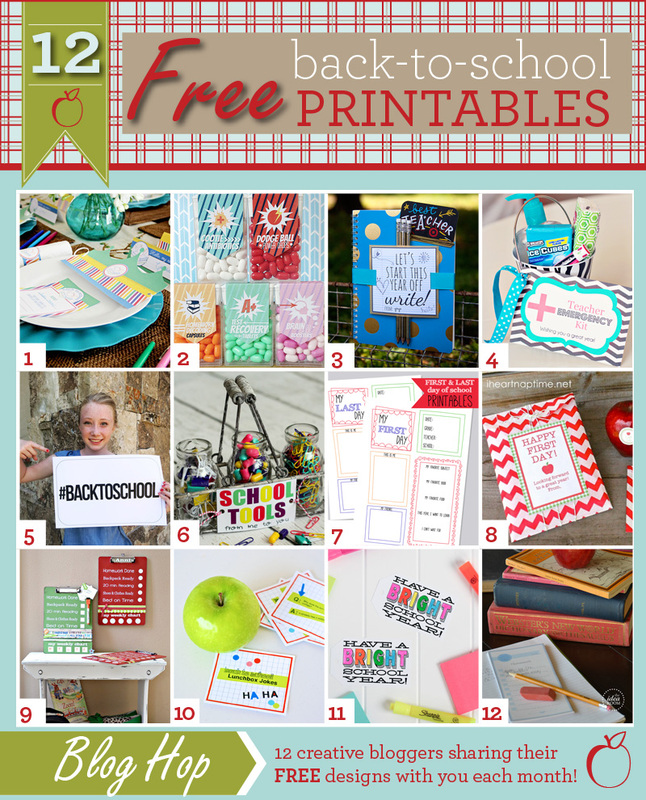 Today we are also sharing 12 Back to School Free Printables from some of my favorite bloggers. 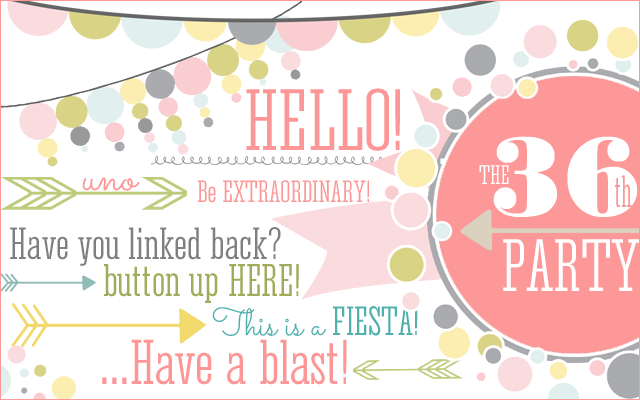 Click here … they are super cool! Last week we had as always great projects linked up! 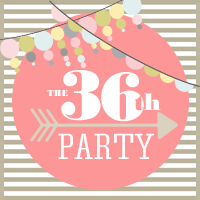 so many of you shared during the party… Check them out here. Thank you so much for partying with me every week! 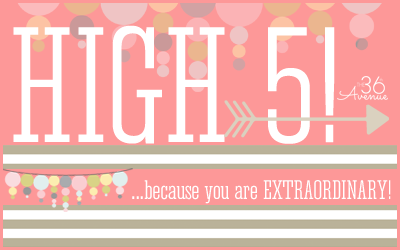 If you were featured I hope you take the time to grab your button here! Now it is time to party and everyone is welcome! 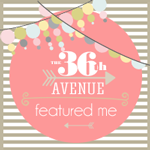 on the blog and social media with a link back to you. Giant Hugs my dear! Thank you for the loveliest party! 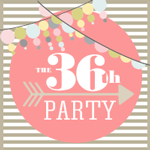 Great party as always – thought of you this week as I turned 36 and had my own personal 36th Avenue! Now… off to check out those links! I love that Rhonda… Happy birthday girl! Desiree, thank you for a wonderful party, as always. I am looking forward to learning something new and becoming inspired!